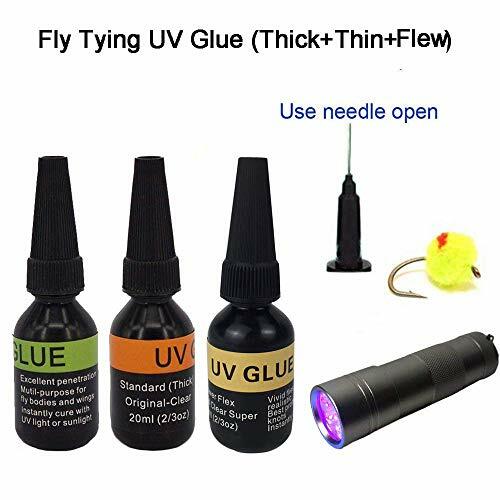 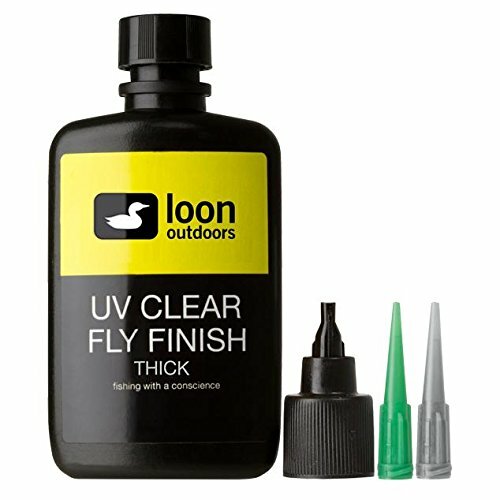 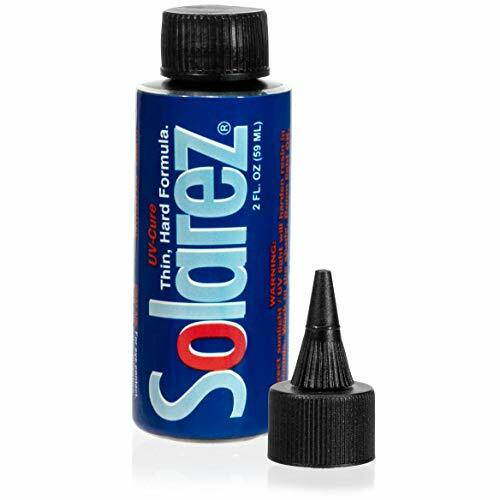 Riverruns UV Clear Glue Three Formula Thick,Thin and Super Flew +12 LED UV Power Light Fly Tying for Building Flies Flies Heads Bodies and Wings Tack Free Special Introductory Sale! 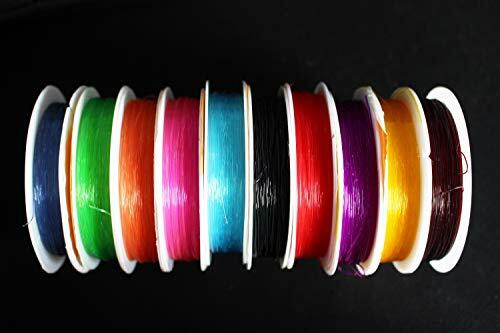 HOLLOW TUBING - Micro, Midge, or Standard - Hareline Fly Tying Body Tube NEW! 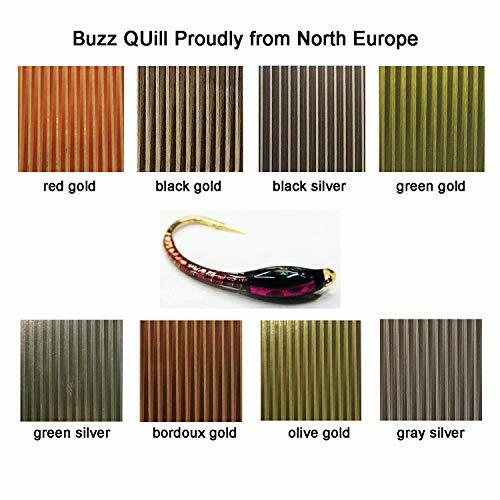 DOUBLE BARREL POPPER BODIES - Fly Tying Surface Seducer Bass Bug Foam Body NEW! 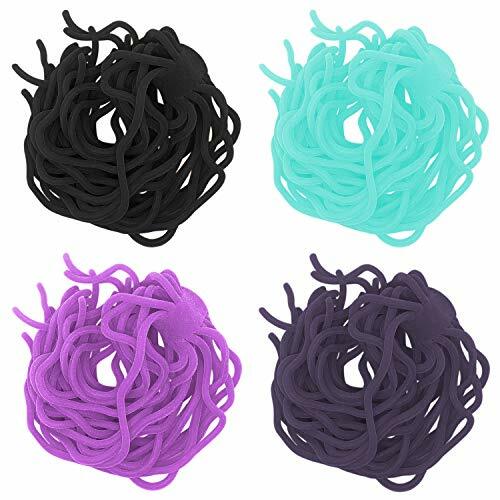 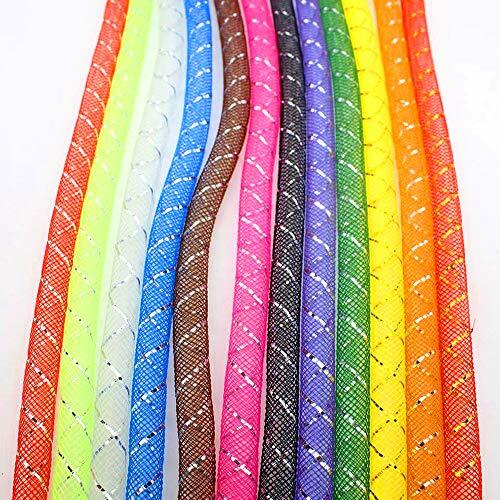 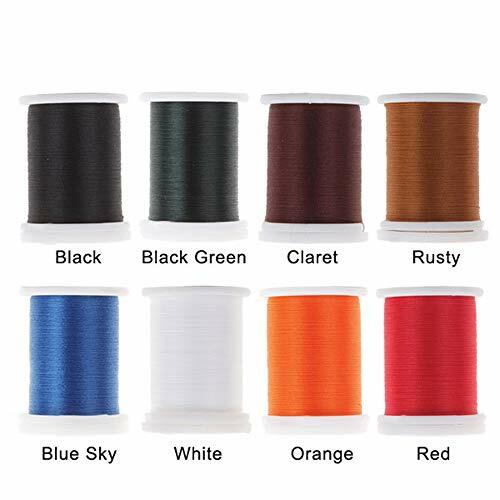 LIFE FLEX - Hareline Fly Tying Spandex Rubber Leg & Body Material in 20+ Colors!